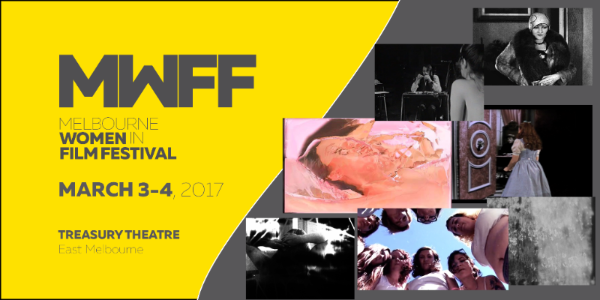 The Melbourne Women in Film Festival is happy to announce that we have a new trailer for our 2017 festival! 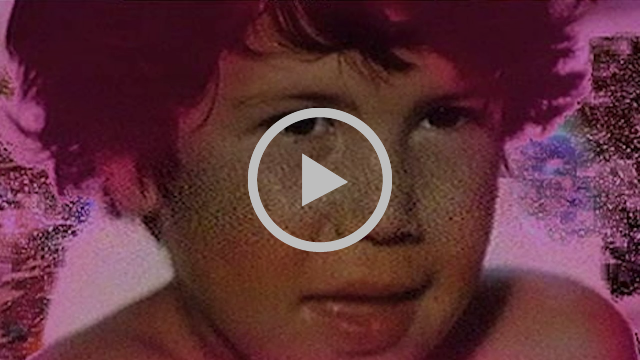 Take a sneak peek at some of the fabulous films, old and new, that will be screening during in March. Enjoy! To see the full program and purchase individual tickets and passes go to www.mwff.com.au. 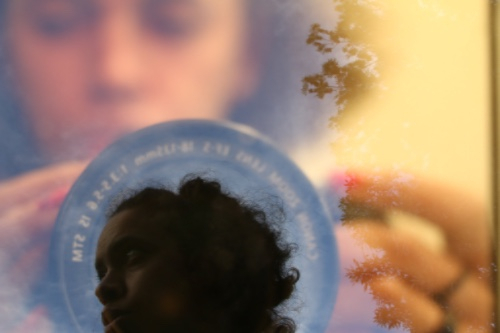 We are pleased to announce the inclusion of Melbourne based, VCA graduate Amie Batalibasi and her film Lit (2016) to our Art & Life, Then & Now shorts program. Batalibasi has just been awarded the 2017 Sundance Institute Merata Mita Fellowship, an annual fellowship named in honour of the late Māori filmmaker Merata Mita (1942-2010). Lit aims to address and confront the lack of representation of women of colour in Australian mainstream media, film and TV. The Melbourne Women in Film Festival is proud to be screening Batalibasi's 15 minute work created in collaboration with South Sudanese actress, Nyawuda Chuol. Both Batalibasi and Chuol will also be panelists in the 'Making, Writing, Doing: Women Getting a Start in Screen Culture', Saturday 4th, March at 4:30pm. Tickets can be purchased via www.mwff.com.au/festival2017 or through FilmFest.net.au. Images courtesy of Amie Batalibasi. The Australian International Documentary Conference (AIDC) begins just after the festivities of MWFF close and this year they are featuring some fantastic local and international women in their line up. For the uninitiated, AIDC explores the past, present and future of factual content on big, small, and mobile screens. 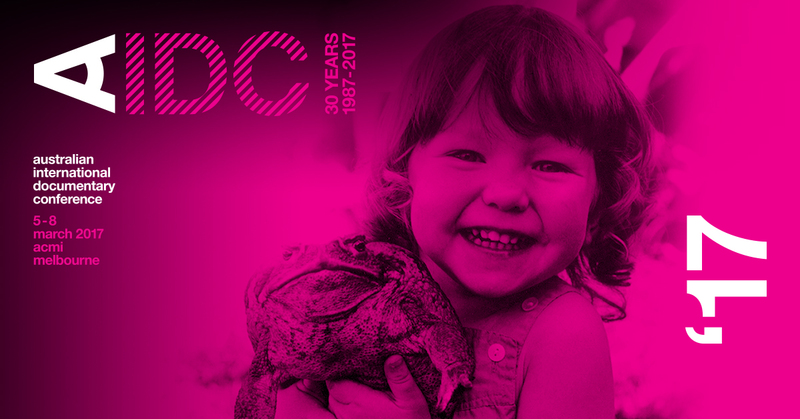 Celebrating their 30th anniversary with a program covering documentary and factual craft, business and innovation, and special streams devoted to documentary VR/AR/Gaming and social impact filmmaking, AIDC 2017 has a mission to support the sustainability and diversity of factual screen content in Australia. From 5-8 March at ACMI, the conference will host 80 international speakers and 45 informative sessions, masterclasses, screenings, social events and doc marketplace opportunities, featuring something for every filmmaker, industry decision maker and documentary fan. There are some key women speaking this year including the Keynote Address For Your Consideration: Docs on the Awards Circuit by Amy Hobby (US), the Executive Director of the Tribeca Film Institute and producer of the first Netflix feature documentary What Happened, Miss Simone? (2015); and the Impact Keynote Gender, Tech & Resistance with Nancy Schwartzman (US), a social change filmmaker and creator of the award-winning Circle of 6 app. High profile decision makers coming for the AIDC marketplace include Debra Zimmerman (US) Executive Director, Women Make Movies; Laura Fleury (US), SVP/Head of International, A+E Networks; Kate Townsend (UK) Editor, BBC Storyville; and Vanessa Case (CAN) EVP Content, Blue Ant Media. There are also a host of Australian women speaking including Lynette Wallworth (Artist), Jenni McMahon (Producer), Tania Denning-Orman (Channel Manager, NITV), Mandy Chang (Head of ABC TV Arts), Tracey Vieira (CEO Screen Queensland), Anna Broinowski (Director), Britt Arthur (Producer, Director, Programmer), and so many more. Capacity is strictly limited and All Access and Day Passes are selling fast. Register today to access the full program of sessions and networking opportunities.